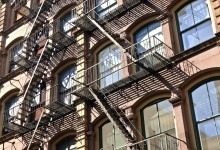 The answer depends on whether or not the apartment is rent-stabilized. 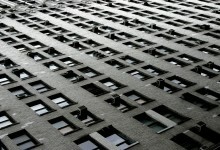 When renewing my lease, my landlord tried to increase my rent from $1,450 to $3,000 per month. 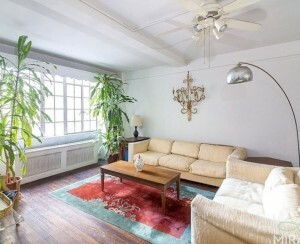 As a result, I moved out, and later found that the landlord rented the apartment to a new tenant for $1,475 per month. I am considering a lawsuit against the landlord for the costs I incurred while obtaining a new apartment and moving. Do I stand a chance? Whether you have grounds to sue your landlord in housing court depends on the type of apartment you were renting, our experts say. If the apartment was market rate, then there is little you can do: Your landlord was under no obligation to renew your lease at all, nor was he required to keep your rent at a certain level. "If the apartment in question is not regulated by rent stabilization laws, the landlord is permitted to arbitrarily raise the rent on a free market apartment without justification," says Dennis R. Hughes, a broker with Corcoran. "As unfair as this seems to the tenant that moved, I doubt a court would decide in the tenant’s favor, since it appears no law has been broken by the landlord." If the apartment was rent-stabilized, though, it's a different story. 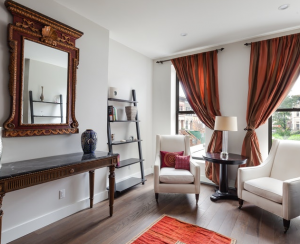 Under the rent stabilization code, landlords may increase the rent, upon lease renewal, by only a small percentage: 1.5 percent for one-year leases, and 2.5 percent for two-year leases. "If the apartment was stabilized, the landlord defrauded the tenant by claiming the apartment wasn't stabilized and that they could raise the rent to $3,000 a month," says Sam Himmelstein, a lawyer who represents residential and commercial tenants and tenant associations (and FYI, a Brick sponsor). "In that case, it does sound like they'd have a fraud claim, because the landlord made a material misrepresentation that caused some damage and harm to the tenant." Your apartment may have been stabilized if it was in a building with six or more units that was built before 1974, or in a newer building receiving tax abatements through a program like 421-a. 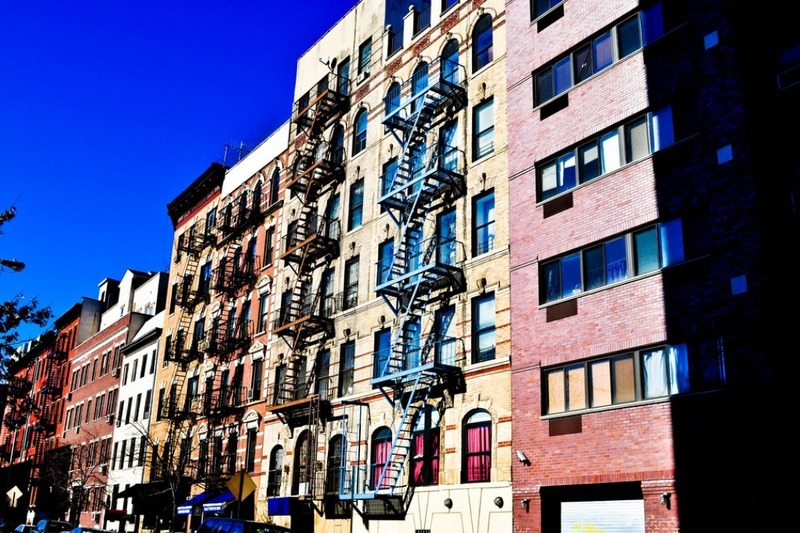 (You can learn more about rent stabilization in our guide.) You can look up your building on the website of the Division of Housing and Community Renewal to determine whether your apartment should have been stabilized. Should it turn out that your landlord failed to represent the apartment as stabilized, or follow the established legal regulated rent, you could sue him in housing court. "Legally, the tenant would have a claim, and maybe could recover some consequential damages," Himmelstein says.